Watching the news broadcasts of Syrian and other refugees streaming across the borders of Serbia and Hungary, waiting at railway stations, walking along hot dusty roads to Austria, and then suddenly stopped by fences being put up on the Serbia-Hungary border, I thought back to Brody, the predominantly Jewish town on a railway line, only a few miles from the Russian and Austro-Hungarian border, through which thousands of Jewish refugees, from southern Russia including many from Odessa, streamed through after the first wave of pogroms in 1881. What we are seeing now is not something new. And many then also lost their lives crossing the borders without documents. My father’s family lived in Brest-Litovsk, and the family left Russia in 1906 individually or in small family groups, crossing the border through woods, as it was considered safer. One great aunt had three children with her, a baby strapped to her back and two other small children, one holding each of her hands. Going through the forest, a soldier shot at them, and it was not until they reached a town across the border that my great aunt unstrapped the baby and found that a bullet had killed the baby, leaving her untouched. How does someone live knowing that, not only could they not protect their child, but their child gave their life for them? None of the countries in Europe or America wanted thousands of refugees. It was up to Jewish charities to look after the Russian immigrants. There were rumours in Russia that the Alliance Israélite Universelle was sending Jews to America which caused thousands to leave their homes, while the Alliance Israélite Universelle was finding it difficult to find any country willing to take them. Most countries had some degree of anti-Semitism and even among Jews, the perception of the poorer Russian Jews was of being uncivilised, unskilled, and incapable of assimilating. This language was used in letters from Jewish charities in America to those in Europe with statements like ‘America is not a poorhouse, and that we would not be made an asylum for the paupers of Europe’, ‘No immigrants will be received here who are not able-bodied, healthy, and have some vocation by which to earn a livelihood’, ‘The more we do for the emigrants, the faster they will rush over here’, ‘The experience of the charity teaches that organised immigration from Russia, Romania, and other semi-barbarous countries is a mistake and has proved a failure’, and ‘Very few of the immigrants were able or have the inclination to do a day’s work’. This is the kind of language used through the ages about any group seen as different, however slight the difference. Szajkowski, Zosa. The Attitude of American Jews to East European Jewish Immigration (1881 – 1893) Publications of the American Jewish Historical Society 40 (Sep 1, 1950): 221-49. In 1882, the US produced an Immigration Act which made several categories of immigrants, such as lunatics and people likely to become public charges, ineligible for citizenship. The UK produced an Aliens Act in 1905 in an effort to lower the influx of Russian Jews. Just as is happening today, all the countries spent months bickering over how many people and what kind of people they were willing to take, while people huddled on the borders waiting. A new emigration camp was built in Brody in 1900 with separate pavilions with dormitories for 40 people, bathrooms and a living room. It originally was meant to provide for 1000 people per day, but after 1906 provided accommodation for 5000 people daily. A huge kitchen was able to provide 3000 meals per hour. In 1907 the meals consisted of breakfast – tea or coffee with sugar, milk and white bread; lunch – soup with meat and vegetable; supper – tea or coffee with sugar, milk and white bread. Immigration figures of Jews to the US are very confusing as the US government kept only total immigration figures at that time. Estimates for the number of Jews emigrating to the US between 1870 and 1880 are from 10,000 to 45,000. A round figure for the years 1870-1898 is 500,000. From 1898-1914 the figure tripled to 1.5 million. 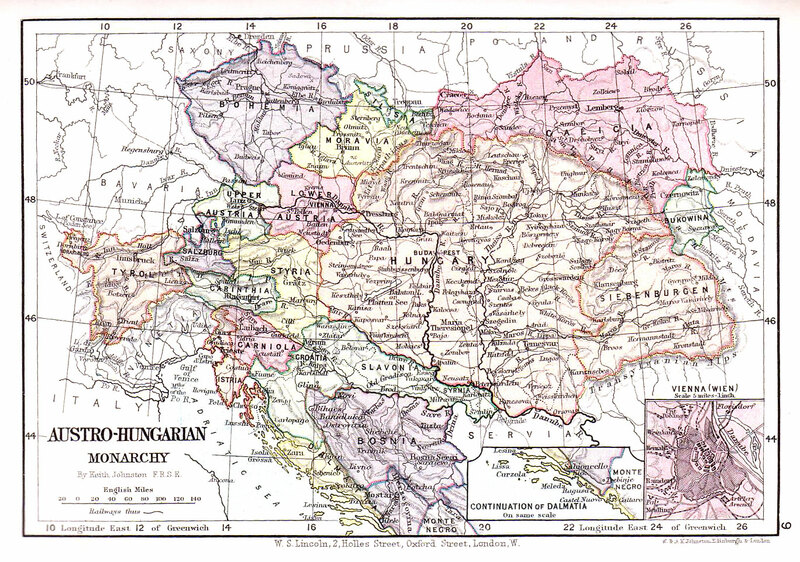 Between 1904 and 1908, only five years, it is thought to be about 600,000. 15,449 of those are on the Ellis Island database from Odessa. The steady trickle of Russian Jewish immigrants began to increase in 1881. In the spring of 1882 the number of Jewish emigrants at Brody was calculated at 12,000. There are no photographs, paintings or drawings online of the camp at Brody, but the Kafkaesque excerpts from the diary of an 18-year-old student from Poltava, George Price, create an incredibly vivid picture. He left Russia with his family in the spring of 1882 when Brody was overrun by emigrants. Eventually in 1895 he received his medical degree from New York University and became inspector of the New York public health department. He had always been interested in immigrant issues and during 1890 and 1891 he published a series of articles in the St Petersburg Russian-Jewish monthly, Voskhod, dealing with Jewish life in the United States. I first came upon the writings of George Price because, in 1890, he took over the column about Russian Jewish immigrants in Voskhod from my socialist journalist great uncle, whose 19-year-old sister had accidentally been shot and killed by his Russian lodger in front of his wife and two small children, in January 1890. From that date, he stopped editing his Yiddish humorous journal and only wrote one article that year for Voskhod, which, a couple of years before, he had been contributing to weekly. Possibly the murder of his sister also led to the breakdown of his marriage a few years later. He disappeared to Russia in 1896, was imprisoned for being a socialist, and then escaped to England, never seeing his children again. Another silenced story discovered in the records. 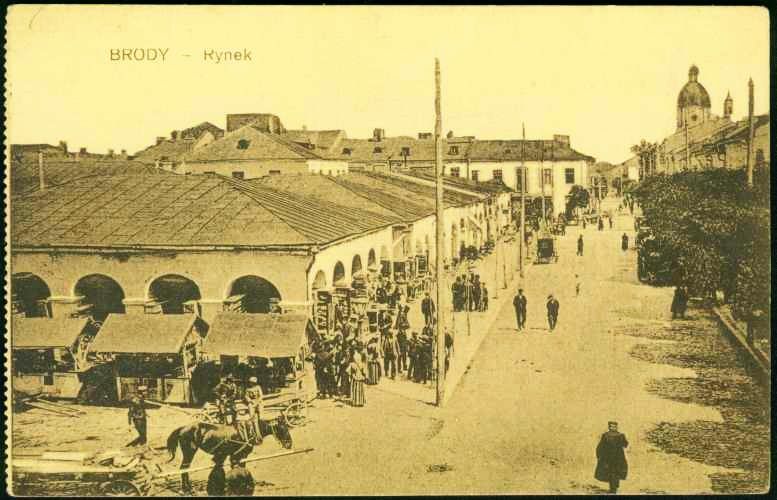 My great uncle passed through Brody in August 1881, before the masses of immigrants descended on the town, and his memory is only of saying goodbye to Russia. We are in a little Galician border-town. Our party is comfortably dispersed in a special train. The platform is crowded by Austrian officials. The area is trembling from the emigrants’ hurrah. The doors are locked, a sudden silence reigned. Brody was the last link that bound us to our stepmother Russia. Now the real parting was approaching. The last bell sounded. There is a relief organisation in Brody which gives temporary aid to the emigrants and transports them from Brody to New York. Each newcomer must register with the representative of the committee. The latter in turn refers him to the proper agent in accordance with the initial letter of his name. It takes a long time for an emigrant to reach that agent, because everyone tries to be there first. Here it can be said that ‘might makes right’. This agent again registers the emigrant, gives him a number and tells him to go to the main office. We planned to leave Brody in a few days, but here I am three weeks…At least we are more fortunate than some of the others. The emigrants who arrived in Brody last Sunday were in for a surprise. Upon their arrival, they were welcomed at the station by the police. The policeman met the arrivals, placed them in carriages and their belongings in wagons and led them away. The emigrants did not know what was happening. They most probably thought that they were being transported directly to America. In the meantime, they were taken by the soldiers to the border; there they were met by the Russian guards and were taken across. In the prairies near a forest, the Russians order the emigrants to get out and walk with their belongings back to Radzivilov, a distance of 2 ½ miles. The Austrian police likewise distinguishes itself by brutality. The day before yesterday, Jewish emigrants, noticing the approach of a representative of the Alliance (Israelite Universelle), surrounded him. Suddenly, as if from nowhere, police appeared and with bayonets in their hands began to disperse the crowd. Many were wounded and a deserter from the Russian army died from the wounds inflicted upon him. What a deplorable incident! I wonder whether our newspapers in Russia will take note of it. Stranded in Brody inactive, I was unable to concentrate on my diary. Now, at last, I am able to tell that my sojourn in Brody is at an end. From the 13th to the 28th we were considered full-fledged members of the group (Am Olam), we attended meetings, took part in the deliberations and ate in the community kitchen. We even received money and provisions, checked baggage and were ready to leave on the following day. Suddenly, on the eve of our departure, we were informed that the committee was short six tickets and that we were excluded without the right of appeal. It is not necessary for me to state how we felt when we watched the procession of the members of the Odessa group leaving Brody, nor how uncertain we were about the future. And now a few words about the status of the emigrants in Brody. There is a factory in the city which lodges about 3000 emigrants and a stable which accommodates 300. In both dwellings the condition of the emigrants is unbearable. They sit on the floor, huddled together, hungry and thirsty. 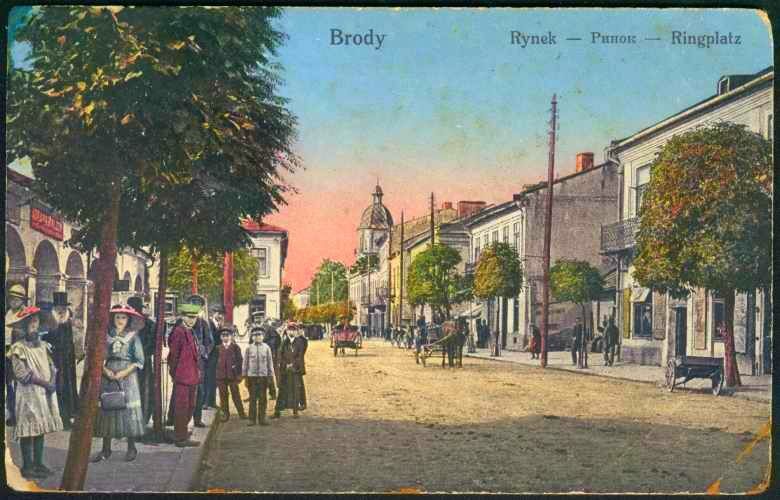 Besides, there are many emigrants on the streets of Brody and in private homes. Chaos and disorder prevail here. 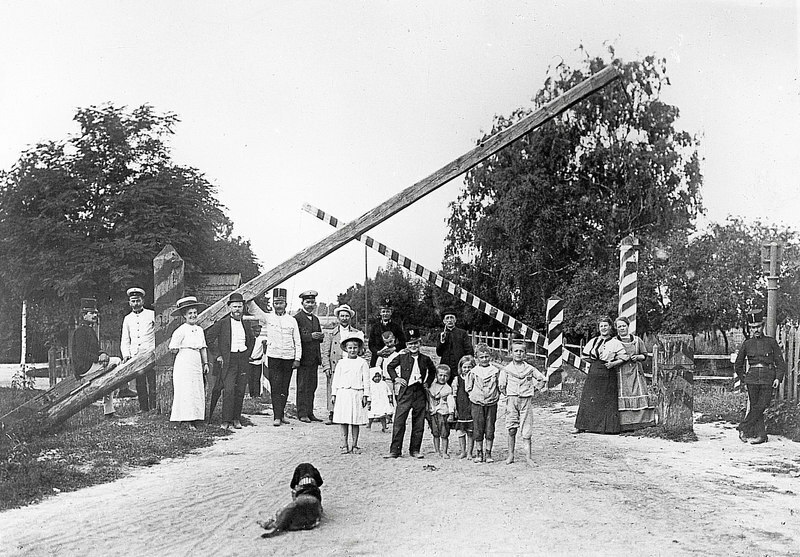 From 28 May to 1 June, about 13,000 emigrants received cards; 10,000 of which did not include train transportation. 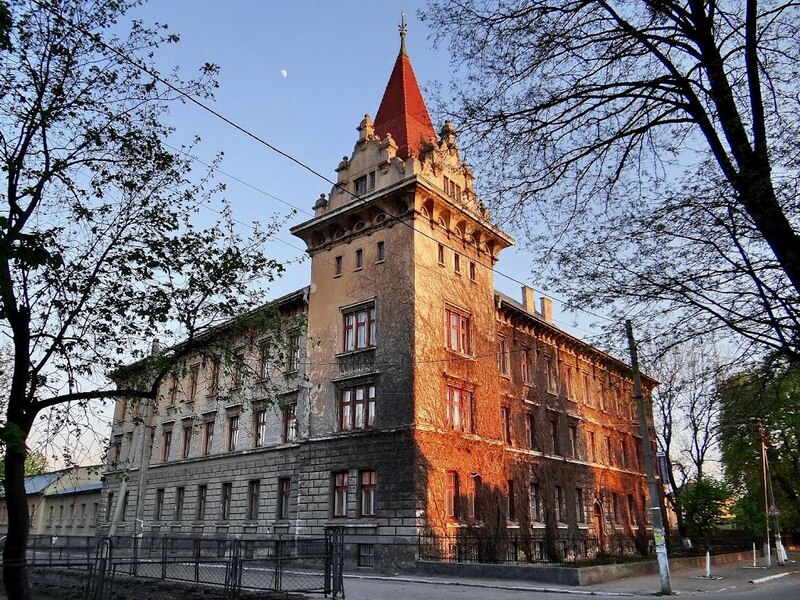 On the evening of June 1, the Lemberg committee, considering that its duty had been fulfilled, turned over the matter to the local committee which was to continue the distribution of tickets on June 6. Six days there was a complete lull. On 6 June a notice was posted, stating that 1) cards numbering 1 to 1000 of all colours will be honoured and exchanged for tickets; 2) those who have in their possession 100 rubles per family or 50 rubles per single person should deposit the amount with the committee and they would be able to leave on Tuesday. Money would be returned either in Lemberg or Liverpool. The notice stressed also that those who have more than the required amount should also deposit it with the committee. The first part of the announcement was disregarded and chaos reigned as before. Quite a number of Jews deposited their money. We likewise paid 100 rubles. I personally doubt whether the money will be refunded. If they had any intention of returning the money, why did they refuse to register a family with 99 rubles? To portray the miseries attendant upon the distribution of cards, one needs the brush of a painter or the pen of a master. Approaching the entrance to the textile factory, I see thousands of people running back and forth. When I entered the courtyard, I beheld a mass of hungry and thirsty tattered humans. Soft drink dispensers run back and forth, trying to sell drinks, but they find no customers, because no one has any money. The half of the building where the machines are situated and which is not occupied by the emigrants has 30 windows. The exterior of the building seems to be plastered with people. Since a hill made of sand stretched upward from the yard to the wall the heads of the people seem to join a series of steps… When one sees the picture from a distance, it looks as if the walls are plastered with ants moving one on top of another. Upon closer observation one is chilled by what he sees. Here a Jew clad in rags and perspiring, who seems to have been here many hours, managed, thank God, to get to the middle. He tries to figure out a way to get to the window as quickly as possible. He does a somersault hoping to hurdle over the heads of several people and thus advance his position. This causes chaos. He is beaten, his clothes are rent and finally, still alive, he nears the window, only to be pushed back by a strong armed man who has tried to clear a space. He falls and drags others with him. Immediately, the space is occupied by others. In such an attempt, one is trampled by the mob. The mob pays no attention and goes on fighting and mawling each other in order to get closer to the windows. What is it they want near the window? The situation is as follows: inside the building a member of the committee walks pompously from window to window and distributes cards at random. He gives a ticket to one man at one window and to several at another… Should the agent show himself at this window, everyone tries to get to him and the police begin to strike at the outstretched hands with clubs, so that many a man faints or falls down. This goes on near all the windows. I stood and observed all this and did not know where I was. I was in a daze… Suddenly I see something resembling a human being flying from above. Clad in rags with his hands and feet all beaten up and blood running from the wounds, one leg bitten to the bone, his face black from perspiration and blood, holds in his hands a card and with the exclamation ‘gekrigen – I got it’ falls on the hands of others and faints. Do you think he is through? Not at all. He has to exchange this card with another agent and there the same scenes are repeated. And when half dead he exchanges the card, a thing that not everyone manages to do, he has to wait until they assign a train to him. This went on the 28th and the 29th. On the 30th a new procedure was introduced. They summoned 20 soldiers with bayonets and placed them near each window. The emigrants then came to the windows one by one and received cards. The entire crowd was thus concentrated near one window only. Although there was order near the window proper, further back the same chaos prevailed. The only difference was that a few days ago the emigrants held onto the bars and were beaten by their fellow men, but on the 30th, they stood near the soldiers and at the slightest move, were struck by guns and bayonets and lost consciousness. When I saw that even if I waited in this crowd for half a year I would never get anything, a thought came to my mind that the Russian way would work. I thrust into the hand of one soldier a silver gulden, and I was not fooled. The magic of the cursed metal had its effect. The soldier who only a few minutes ago struck an emigrant with his gun in the chest, led me to the window and I received the card. I did likewise when I had to exchange the card. Then I breathed more freely and thought: thank God I am through; but this was not the case. I found that not in all cases is there a designation of a train. Some fortunate ones find on their card the designation and are able to leave soon, others do not receive it and have to wait a long time even though both have the same cards which costs so much effort to get. I am recording this on the train. Today I checked the baggage and made all preparations for my departure. In the evening we arrived at the station. There was an immense crowd. We waited at the station about six hours, and were finally admitted to the platform. They assigned a compartment to 10 passengers and gave each of us a loaf of bread and two eggs. The agent walked from car to car and bade the emigrants farewell.